From Arthur’s Pass I found myself on the Cass-Lagoon circuit. This is significant because this was a tramp I almost did alone in December 2014, but chickened out at the last minute. So it was nice to finally make it and celebrate how much has changed in my confidence. By contrast to the last section this next few days was absolutely cruisey. As usual I was obsessing over the weather. 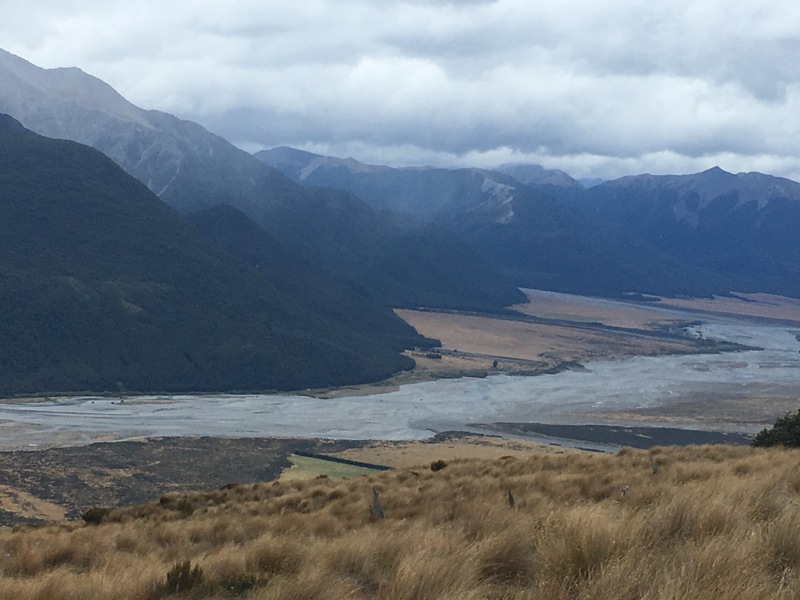 My plan was to boost to Hamilton Hut ahead of a storm, spend a rainy day or two resting and waiting for the nearby rivers to drop (for I had to cross them on the way out). 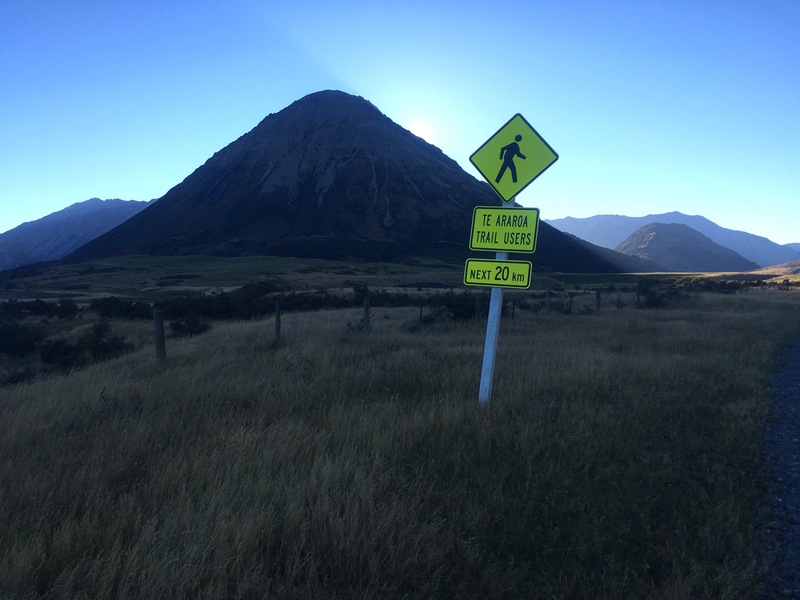 This worked a treat and I had a fine day darning my holey clothes, reading books about mountains, and drinking cheap Australian red that I’d carried up the hill. 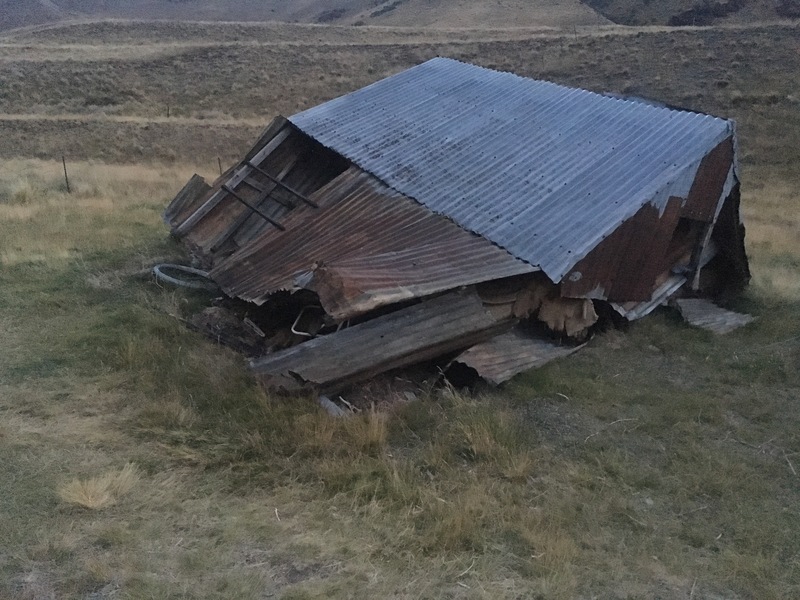 I had the sense that my decisiveness over taking a hut day encouraged others to do the same, and perhaps freed them a little from the grip of their zero-day guilt, which was quite satisfying. 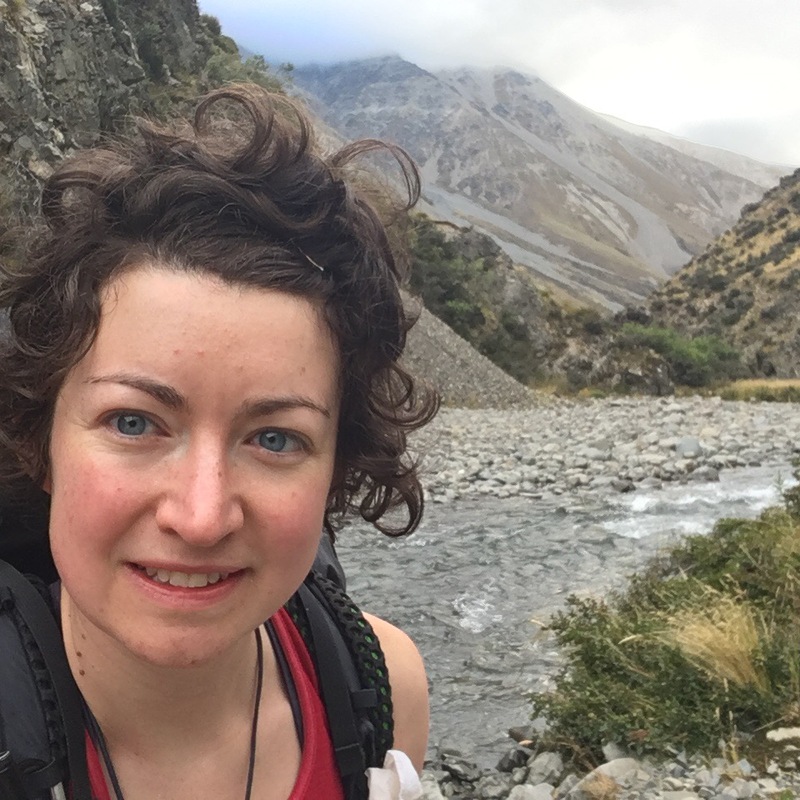 The track from Hamilton Hut was gorgeous but the day was slightly marred by a harder than expected crossing of the Avoca River. It took us three attempts to find a safe place to cross. We made it to the Harper Campsite early and had a cold but peaceful night under clear skies. 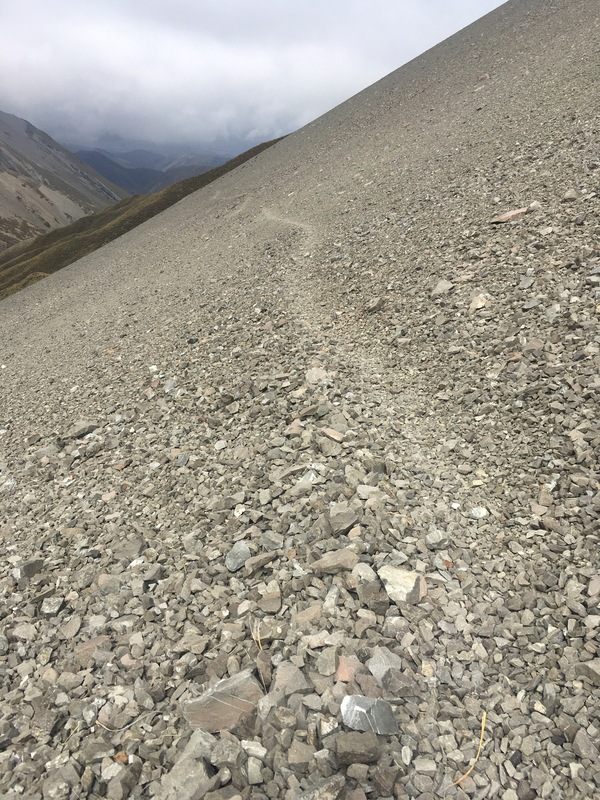 Road walking always breaks me so I’m not sure why I thought it was a great idea to keep my thumb down by my side for the 26km from the campsite to Lake Coleridge. 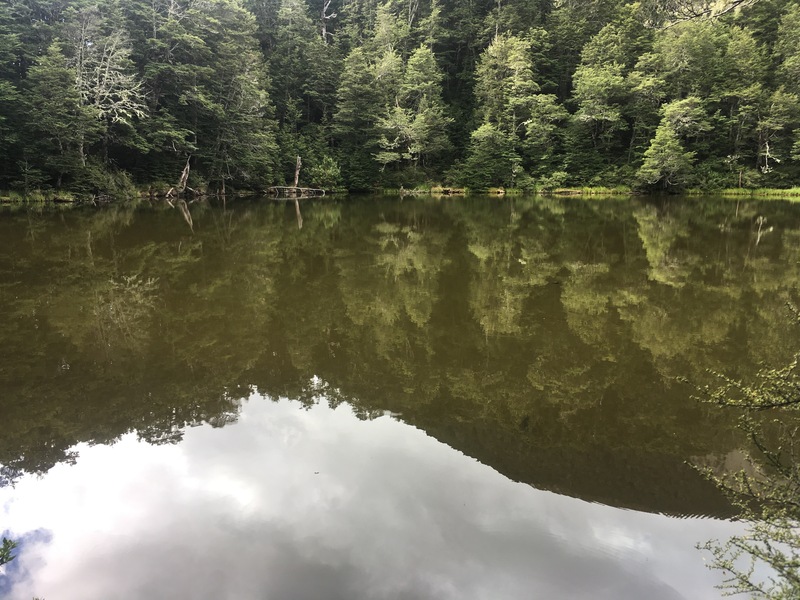 But I did and, the surface underfoot notwithstanding, it was a pleasant day walking alongside small lakes with occasional glimpses of the alps peaking over the adjacent hills. 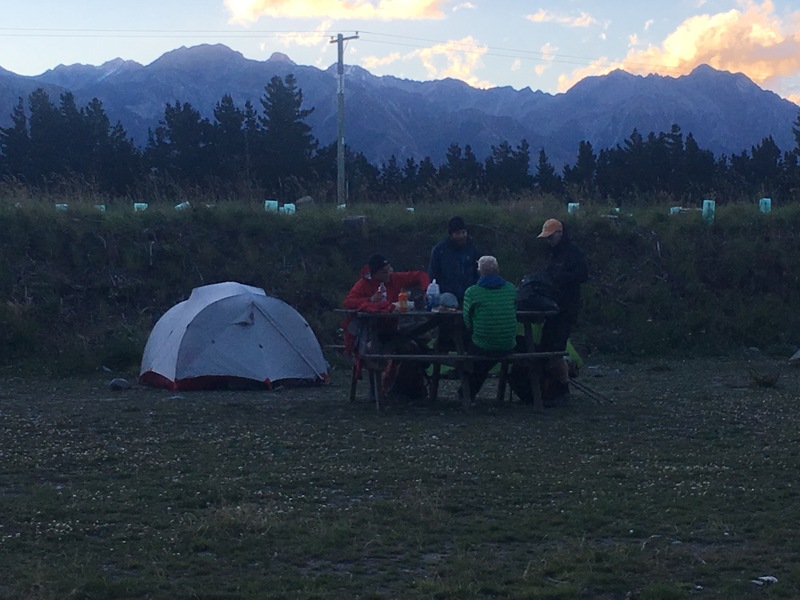 Once at the main road we easily hitched to Methven for a quick resupply and warmer night’s camping. The following day I was not in a good way. 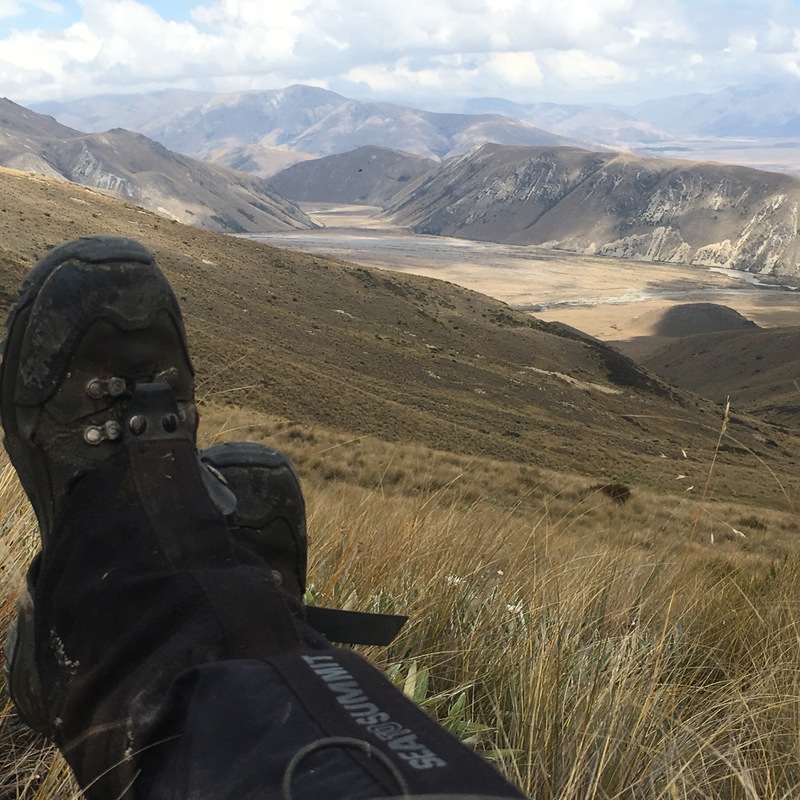 I had pains in my feet and lower legs that I’d not had before: a concerning development since shin splints is in vogue on the Te Araroa. 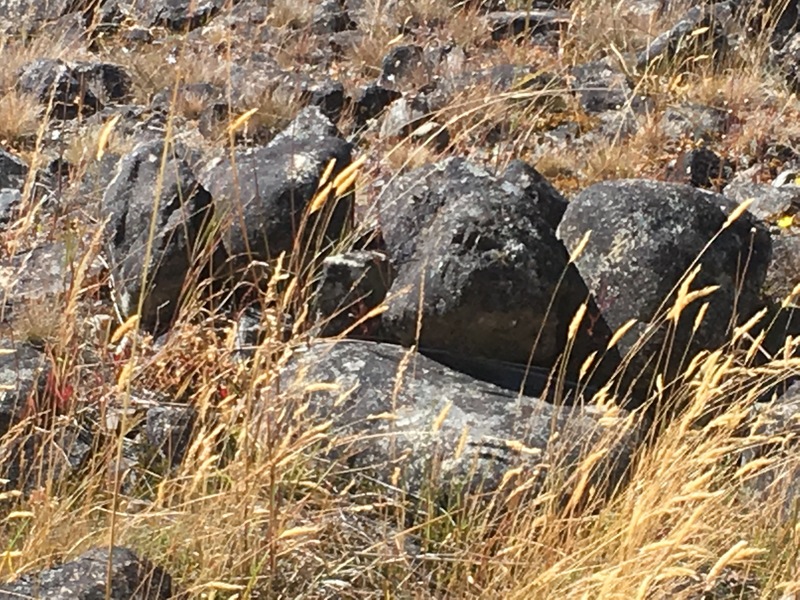 A general lethargy weighed me down during the 500m hill that started the day. When I got to the top I reviewed what might have gone wrong. My original mantra, borrowed from ski tourer Erik Bradshaw, had been to look after the basics and the rest will look after itself. So I checked them off. 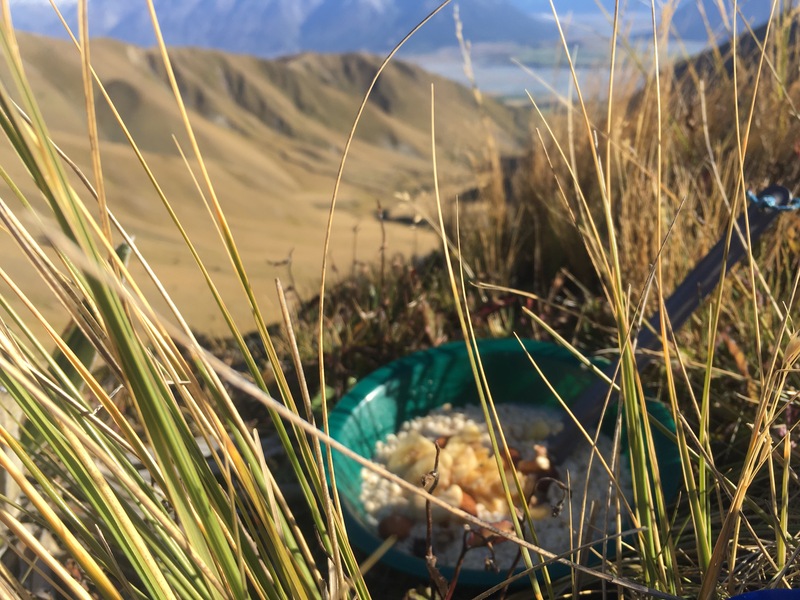 Nutrition: I’d eaten well on the trail but the beer and pizza dinner at Methven the night before probably wasn’t ideal off-trail rehabilitation. Hydration: my policy of afternoon dehydration to avoid getting up in the night had left me parched and listless. Sunstroke: my attempt to take the edge off my gaiter tan had resulted in sunburn on my lower legs. Blisters: I’d not taped my heels even though I do it every day. Stretching: none for two days and yoga has dramatically diminished since my yoga teacher departed the trail. To add to this litany of policy transgressions, I’d had just six hours sleep and, thanks to the 5am start for a 6am bus, no coffee or porridge. I hadn’t even known I’d had a climb to start the day because I’d not read the map, and my compass was in my bag rather than round my neck. Sigh. At 9am, I decided to begin the day again. I sat down at the top of the hill and boiled the billy. An hour later, I was fed, watered, caffeinated, taped, stretched and sun creamed up, and had even played a tiny mountain concert to top things off. I abandoned hope of making a long day and settled in at the first hut at lunchtime to wash my clothes, rest my feet and generally take a bit more care of myself. 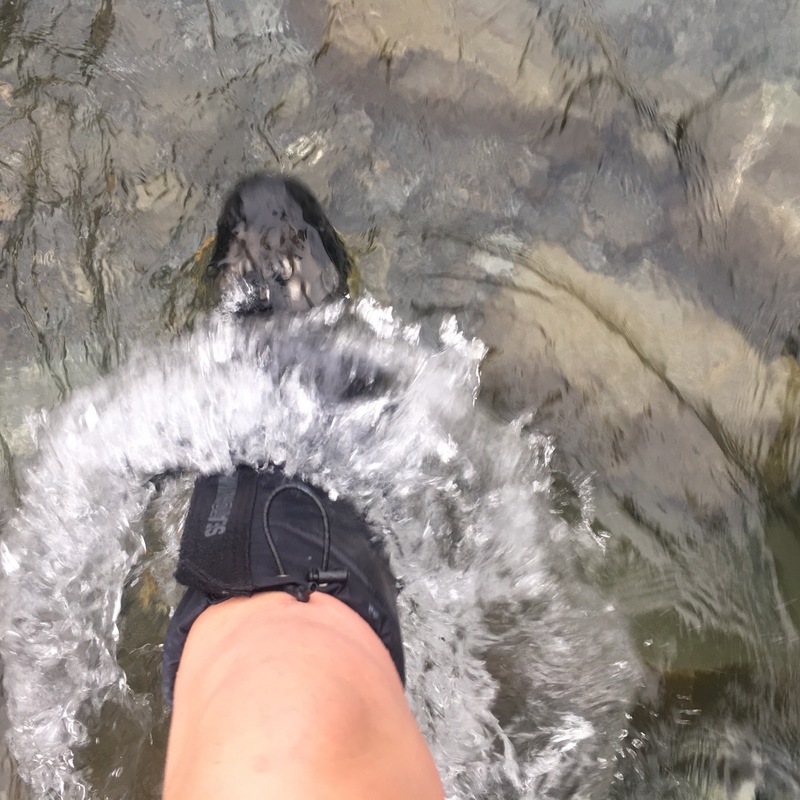 It would be fair to describe the following morning as relatively outdoorsy, beginning as it did with 2km walking up a river. Not alongside, but in it. 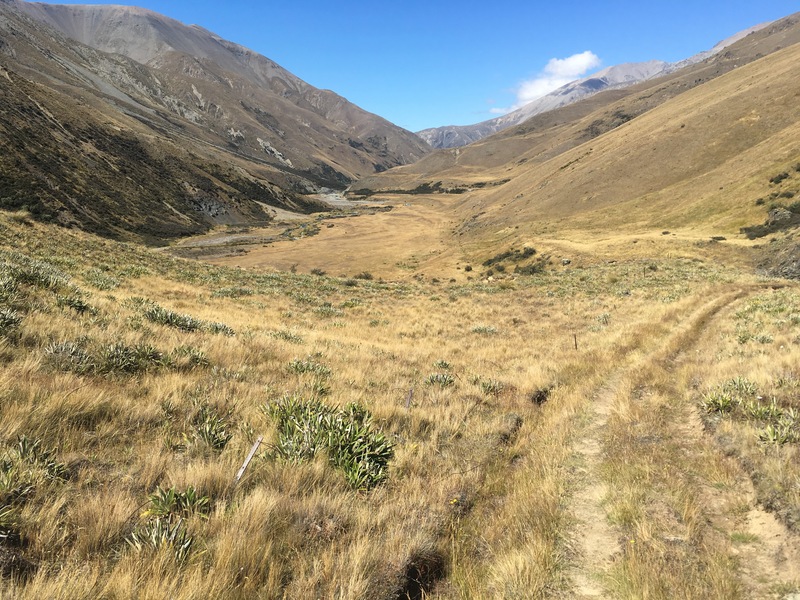 After that came easier river travel, a tussock climb to a saddle, a few easy scree crossings, crossing umpteen small grassy ridges and finally descending to the next valley for a long stretch on the flat. So I was glad I had a bit more energy after my rest. 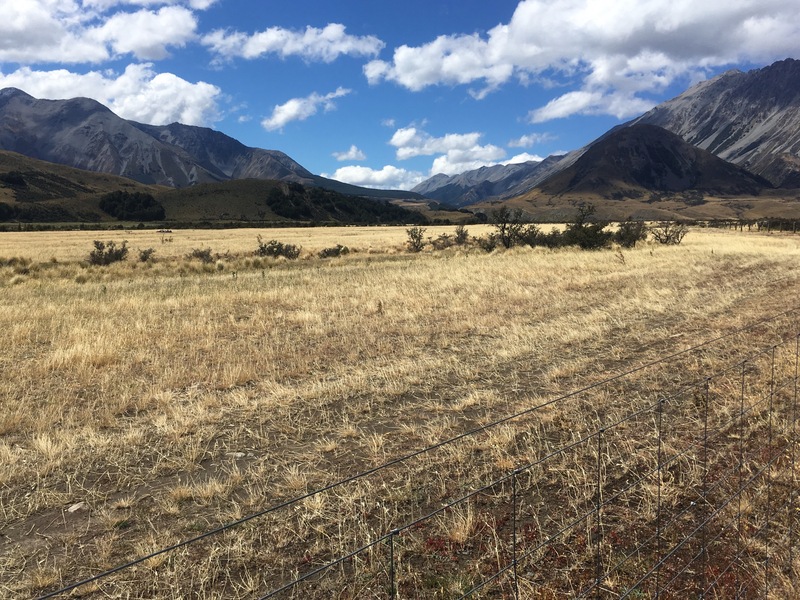 The final morning was sensationally beautiful: easy valley walking through Canterbury’s plains, the grass shining yellow with silvery peaks all around. I took it slow and indulged in having this ludicrous scenery all to myself. May this odyssey never end. 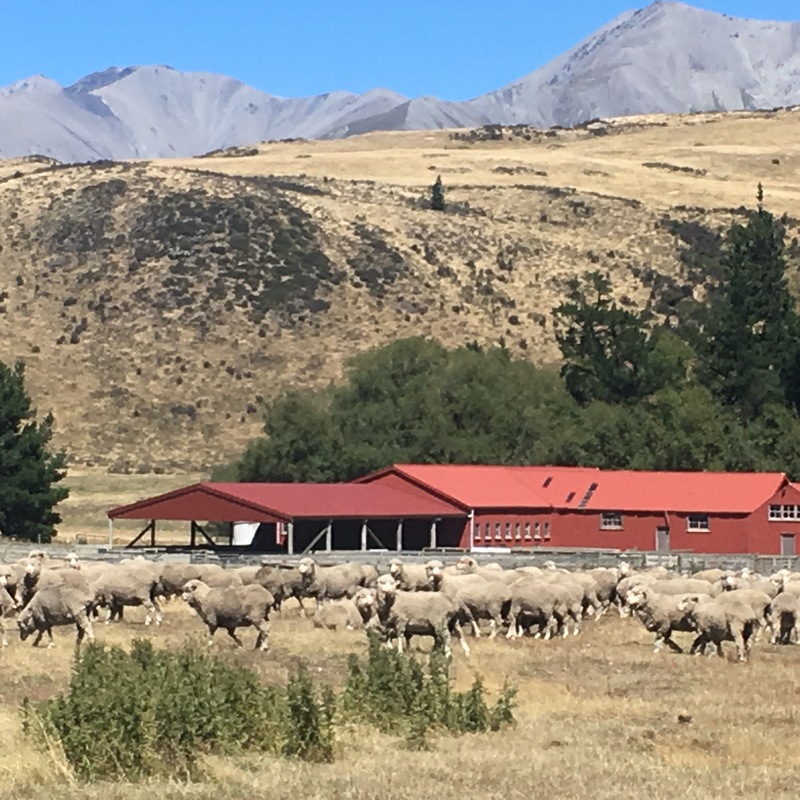 Posted in Te AraroaTagged te araroa; tramping; hiking; new zealand; thru hikeBookmark the permalink. 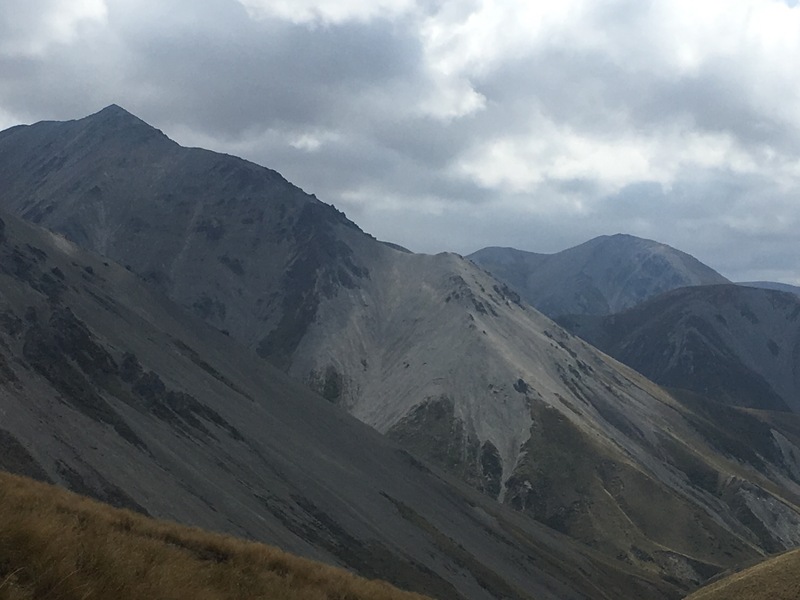 Love the scree sidle – NZ at its best! Amazing photos! Shame about the chocolate… thinking of you in snowy/slushy Montana.